The Tulsa slash Owasso, Oklahoma area is very prominent and up and coming. It is proving to be a great investment for those looking into the future. Another step towards looking into the future of your family is investing in a home security or burglar alarm system. 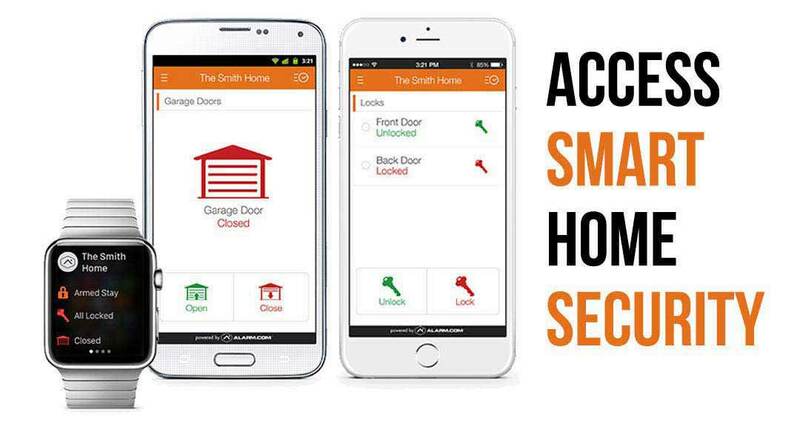 Starting around $15.95 monthly for a takeover on an existing alarm system you have in your home, we work our way up according to how many smart home features you want in your home. In the event of a break-in you are going to want to be protected. When a burglar hears an alarm system blaring the first response is to flee. Most people will be deterred just from the sign out front. In addition to your newfound safety, the next thing to consider is how much money you will be saving monthly. If you count the 20% you will be saving on your insurance and the amount you will be saving from the lowered electricity bills you will have the total amount of money will save monthly. If the amount exceeds the cost of your system then your protection comes for free. One thing we can guarantee is the happiness of our customers. If it’s a minor setback or a problem you didn’t predict, we will do our best to right the wrong until you are completely happy with your system. That’s what sets us apart. The simple solution is to give us a call. We have human being answering the phones 24/7. We know how frustrating it is to call a company and get a robot on the other end of the line. We know what it’s like to be hung out to dry once your system is installed. 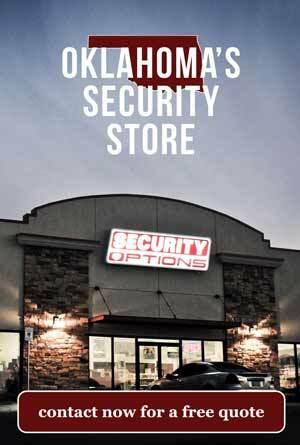 If you go with Security Option in Owasso, we’ll make sure neither happen to you. 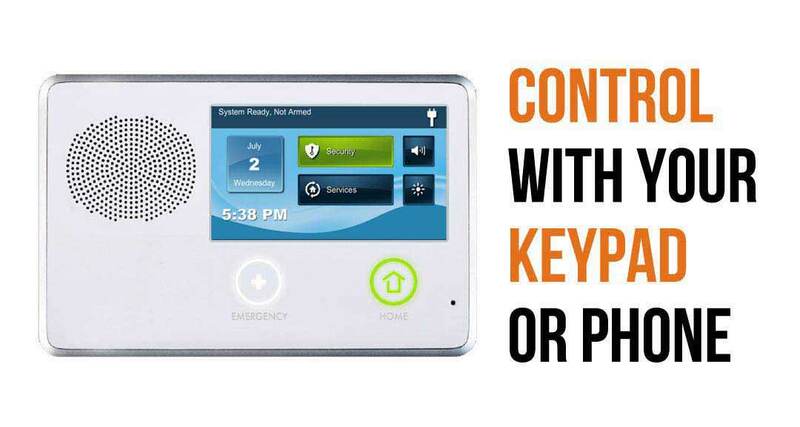 You’re new home security system is right around the corner.